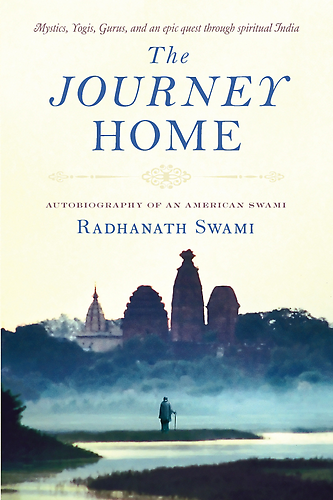 Question to Radhanath Swami:How to face difficulties, obstacles and failures in life? 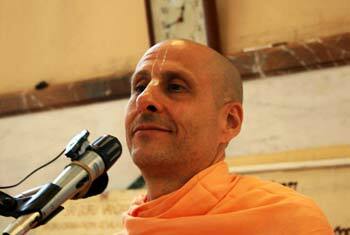 Radhanath Swami Answers: Now in Mumbai we are undergoing the monsoon rains. It is very inconvenient. 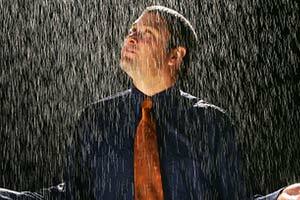 Most people don’t like when it is raining, and that is a universal principle all over the world. Rainy seasons bring austerity; you practically cannot do anything outside. Children cannot do their sports, adults cannot have open parties. And whatever else they do to get from one place to another becomes very difficult. However, the rain nourishes the earth, provides grains, foods, vegetables, flowers. Without rain there is no life. There is a song of the 1940s from America: though April showers may come your way, they bring the flowers that bloom in May…. So when we see rains coming, our mind should be focused on the flower that they would bring. When difficulties, obstacles, pressures and even failures come into our lives, we should always be seeing the invisible, feeling the intangible, so we can achieve the impossible. We may not exactly understand why? But if we have faith, if we have hope, we can always be looking at that flower that will grow from this rainstorm. That is the substance of a successful man. When opportunity knocks, most people complain at the noise. We should see an opportunity in every situation; we never really lose until we stop trying.